Primarily a training and consultancy company offering services to statutory, voluntary and private and public sector organisations. See here for our full list of courses. DNA is an approved external provider to Bristol City Council and is accredited by Bristol Local Safeguarding Board to deliver Child Protection Training. We have provided excellent training in safeguarding to schools in Bristol for over 3 years now and our feedback has always been excellent. Get in touch to discuss your own needs. 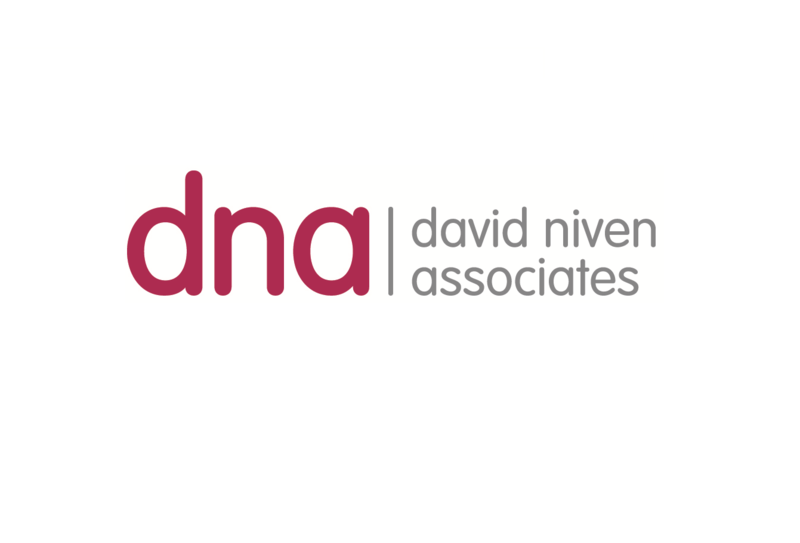 DNA brings together people whose combined experience covers a truly wide range of skills. These can be effectively deployed in all sectors. They possess a huge depth of knowledge and the capacity to pass that on. Visit the primary David Niven Associates website.